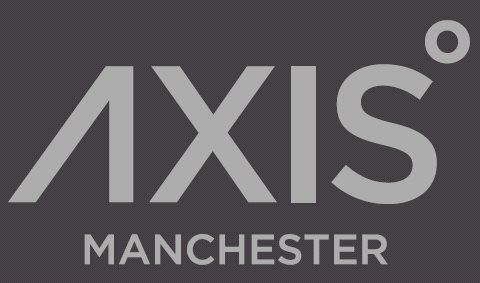 Axis Tower is an iconic 28 storey tower in the heart of Manchester, offering uninterrupted views over one of Europe's fastest growing cities. Axis Tower is centrally located between the city's major transport links, Central Business District, the famous shopping destinations and key attractions. Manchester is home to the fastest growing economy outside London. The UK's second city offers high end fashion brands, quirky independent boutiques, Michelin starred restaurants and gastro pubs. Within close proximity to Heaton Park, offering 650 acres of public space. Located at the heart of the citys key landmarks and attractions which are a short walk away including The Bridgewater Hall and new First Street Development, St Peters Square and the citys extensive retail and leisure amenities. The development is located within a 3 minute walk from the site is Deansgate Castlefield Tram station which has Line A, B, C and E which travel into the City Zone from Eccles Piccadilly, Altrincham, East Didsbury, Bury and Ethiad Campus. HS2 will include Manchester in its Y-shaped network providing for travel speeds up to 250 mph to London, Birmingham, Leeds, Sheffield, and the East Midlands.